Looking for a flooring solution for your retail or warehouse space that will fit your budget, look beautiful, be safe and last the wear and tear from years of traffic? 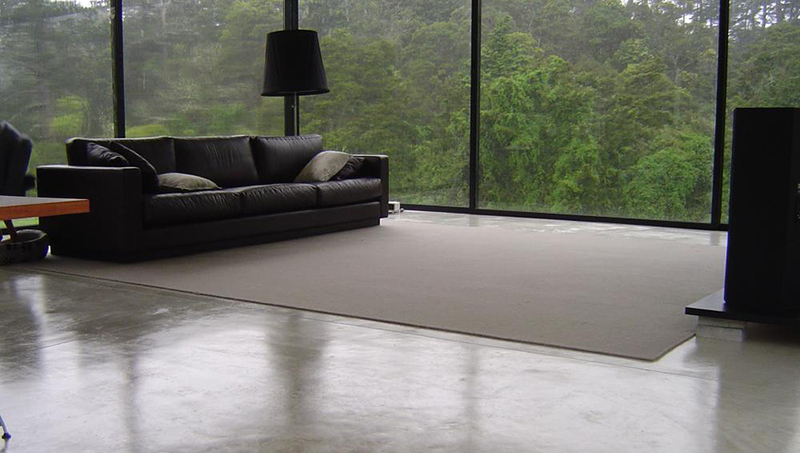 Polished concrete floors are an excellent choice. More and more contractors and building managers are choosing polished concrete floors for their many benefits: they are extremely cost effective, highly durable and environmentally sound; very safe and slip resistant; and much easier to maintain than other flooring. We are all familiar with concrete as it is used in everything from our sidewalks to our bridges, in our houses and high rises, but although its use and popularity continue to increase, many aren’t yet familiar with this versatile substance when used as an interior finish. Concrete can be formed to take on any shape and polished to a high gloss, resembling marble or granite, yet with greater mass, and maintaining its own unique characteristics. Polished concrete gives an unparalleled tactile sensation: a warm feel and texture unlike any other material. Please call us so we can help you decide!